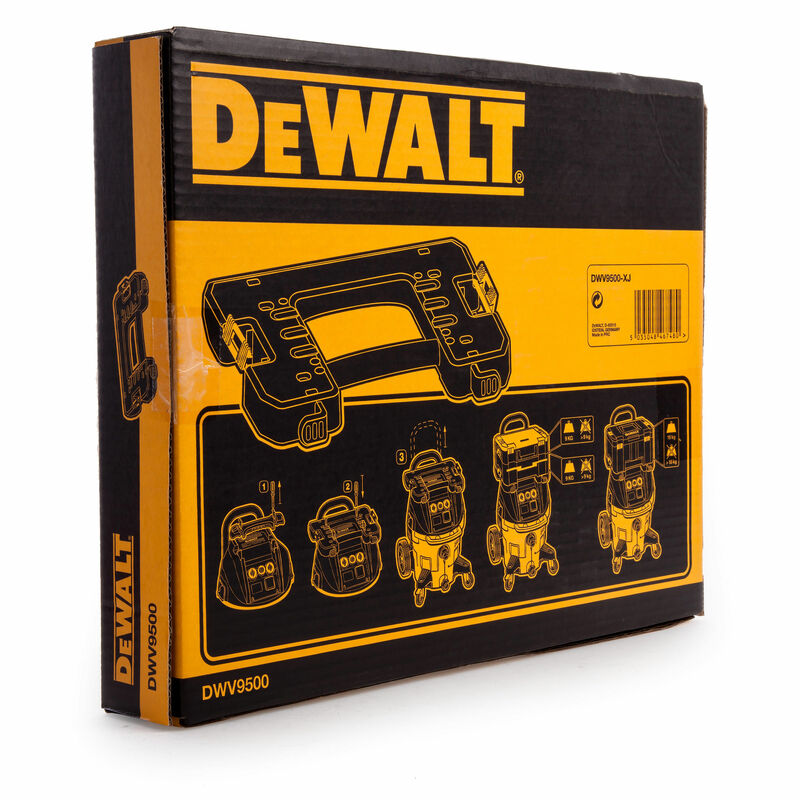 The Dewalt DWV9500 Adaptor allows TSTAK Kit Boxes to connect with DWV900L Dust Extractor. 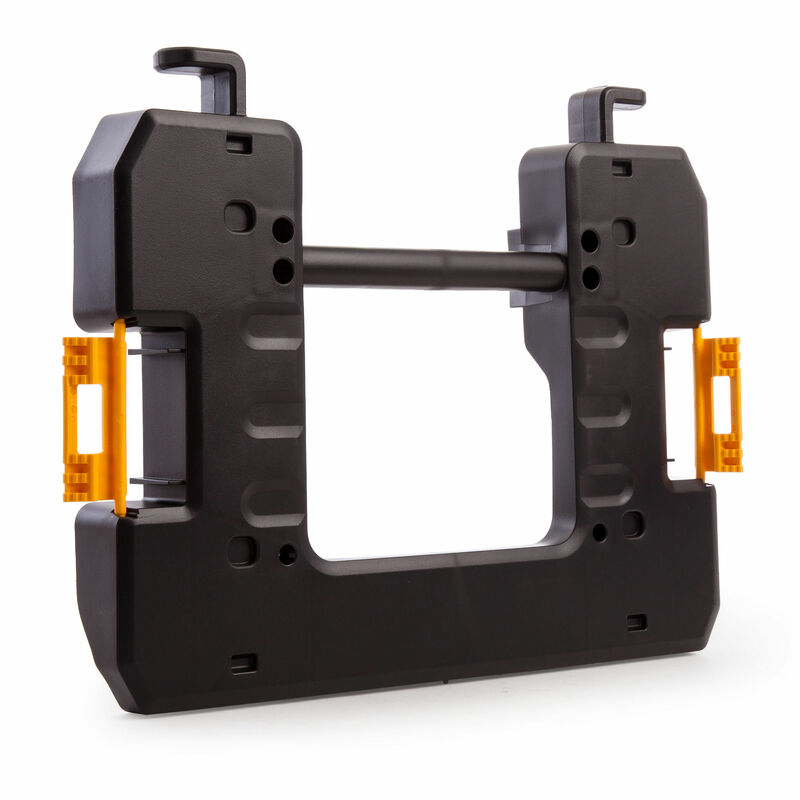 The lightweight frame comes with screws to attach it to the DWV900L Dust extractor. It is also fitted with TSTAK clips so you can securely attach TSTAK boxes to the Vacuum.